Potential images are all around us. 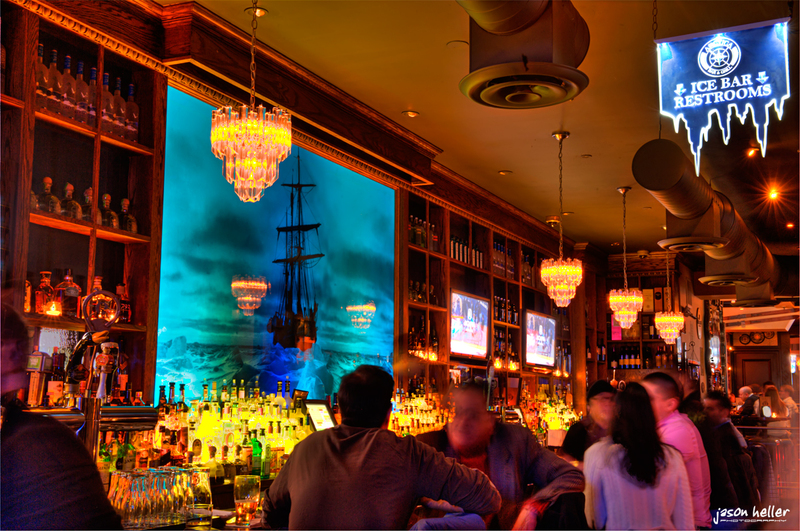 As I was sitting across the bar enjoying a cocktail and some good company before the New York Underwater Photographic Society meeting at Arctica Bar, the colors and warmth of this NYC bar scene called upon me. Tripod deployed mid-drink, 5 shot HDR exposure, in the can.